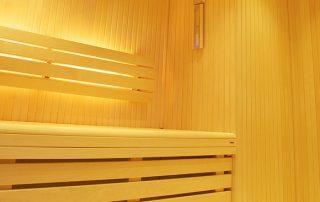 A lot of what Leisurequip do is based around wood such as traditional sauna builds or wooden hot tubs. 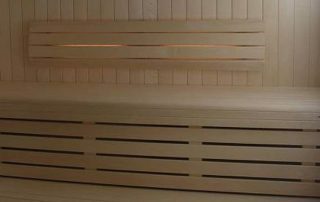 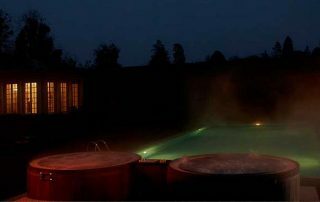 We have decades of experience working with all kinds of wood for sauna & hot tubs construction. 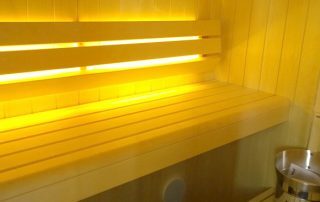 Below are some great examples of wooden hot tubs and sauna builds Leisurequip have completed for clients.